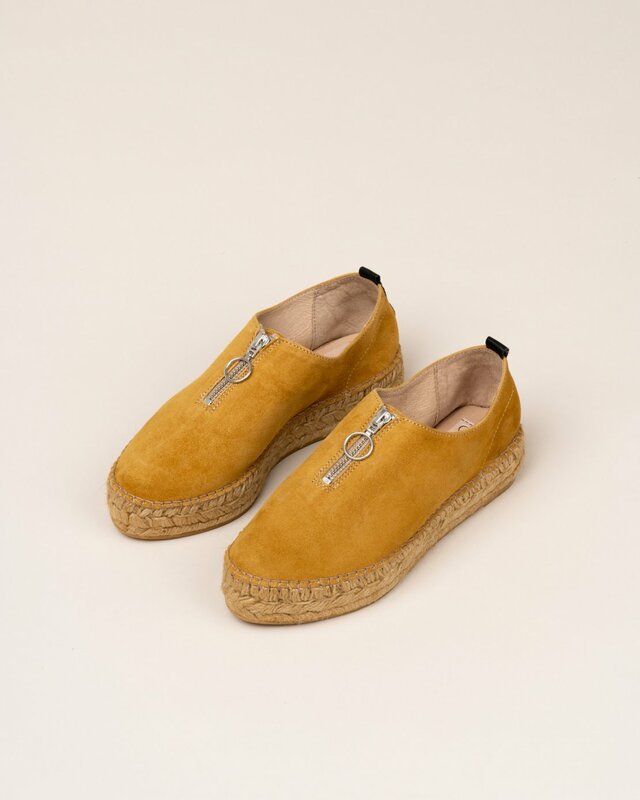 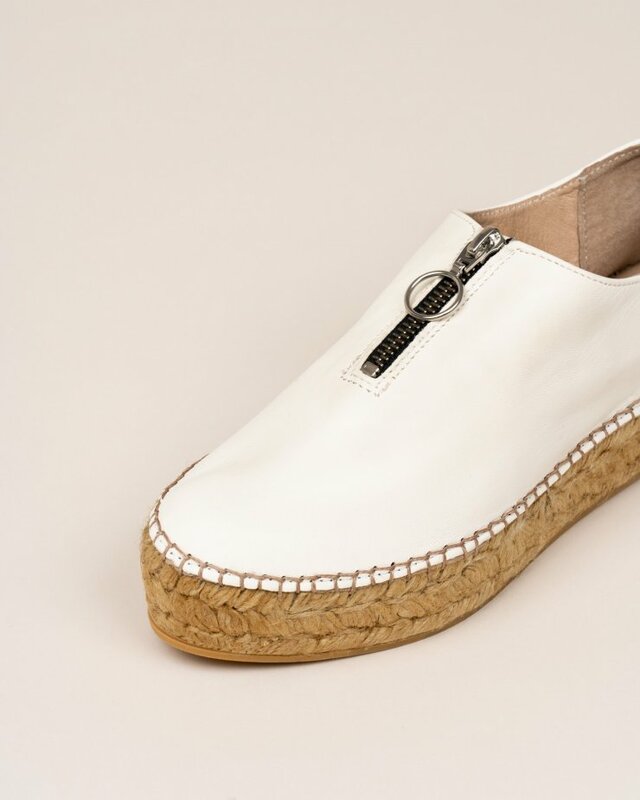 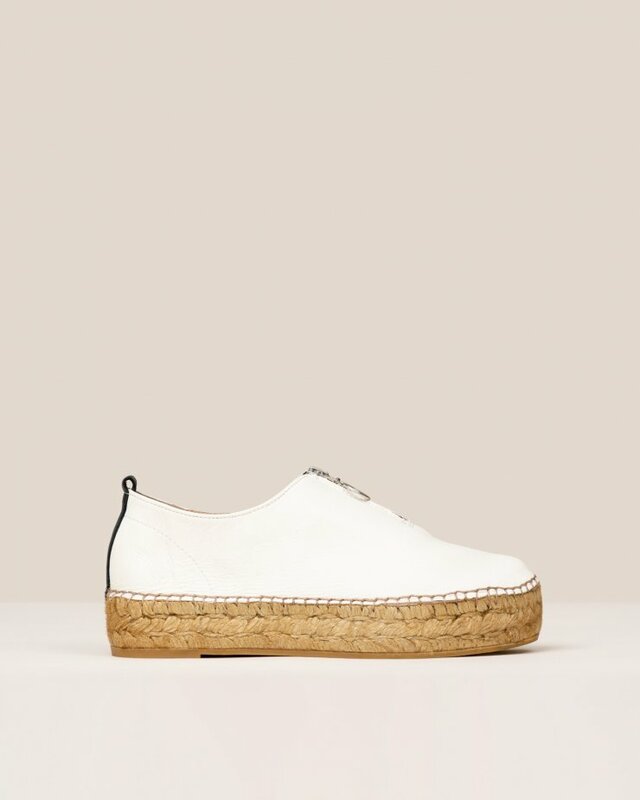 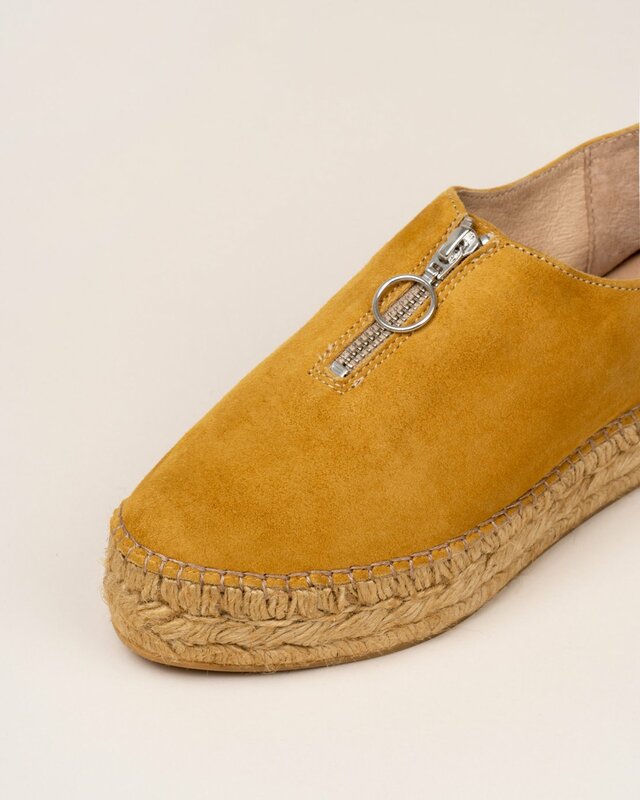 Mustard yellow leather closed espadrilles. 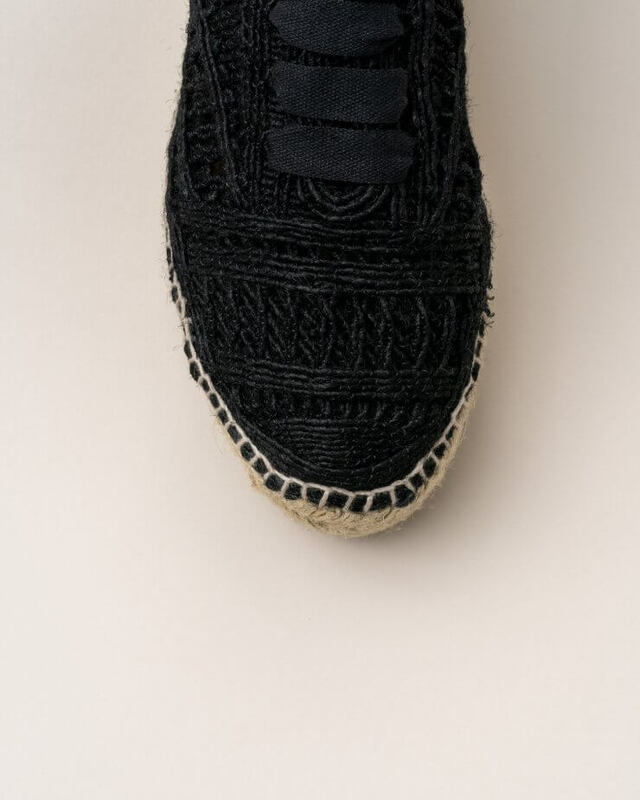 Zip detail on top. 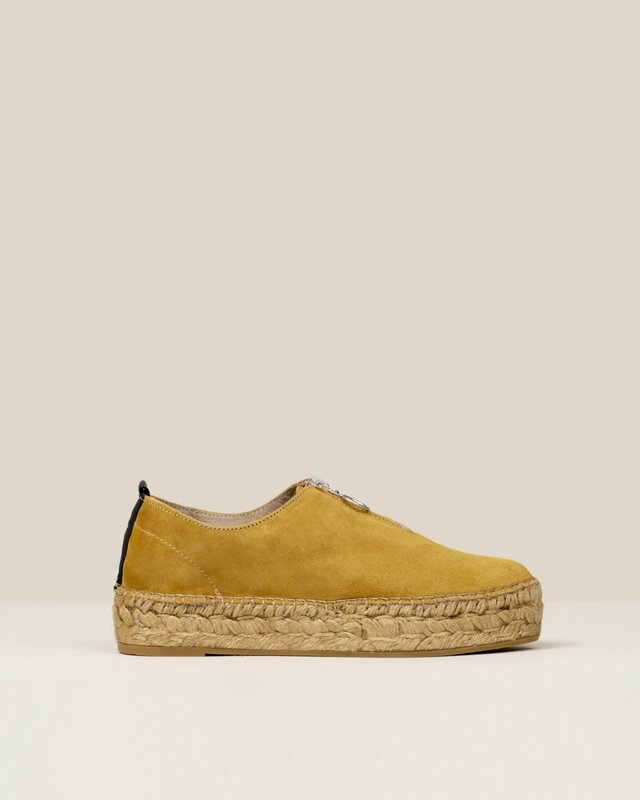 Double jute platform.